The Four Card Poker is a casino game that rewards patience, skill and nerve. The game is similar to the Three Card Poker, however, with one primary difference. In this game, players can bet up to 3 times their Ante when playing the game while in Three Card Poker, the wager must be equal to the Ante. The game features an optional bonus bet and the head-to-head play against a dealer. It is also fast-paced and exciting to play. It utilizes the Shuffle Master and players use the same type of table while playing. When playing, you will realize some similarities between the two, but there are a few differences in the strategies and the game plan. The Base game is an Ante-play where players compete against a dealer as they do in the Three Card Poker. Aces Up is another portion of the two games and players receive their payment depending on the pay table. 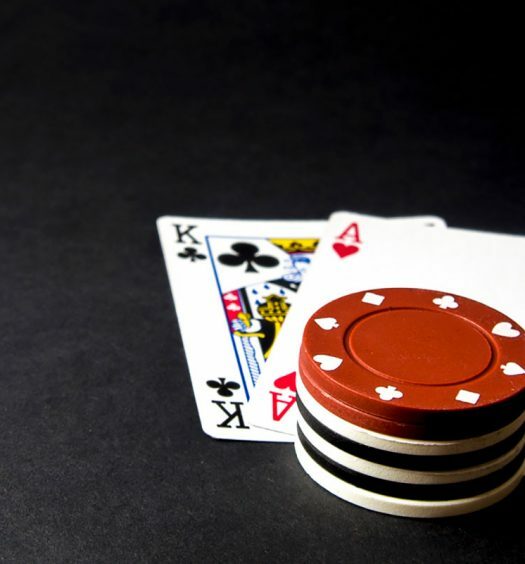 Players win the Aces Up side bet when they have a pair of Aces or more. All players make the Ante bet to play and compete against a dealer, and they make an Aces bet to compete against a pay table. Players are provided with five cards to achieve the Four-Card Poker hands. The four-card straights are just straights while the four-card flushes are also flushes. A dealer receives six cards to make the four card hand, and one of the playing cards is dealt face up. 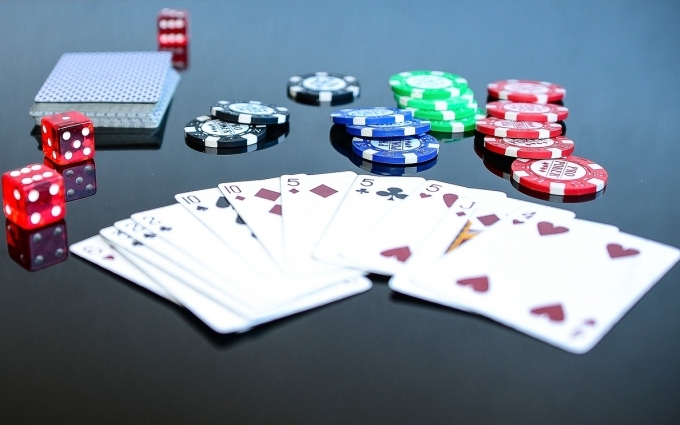 After seeing their respective hands, all players can either stay or fold in the game by engaging or making a play wager. You can play one to three times your ante when you stay in the game. After the play, dealers then reveal their hands and compares them with those of other players. If the players tie or beat the dealer, their ante or play bets win. Also, if the dealers beat the players, their play and the ante bets lose. You should understand that the dealers always qualify. The Four-Card Poker deals a different number of the playing cards to its players than it does to a dealer. 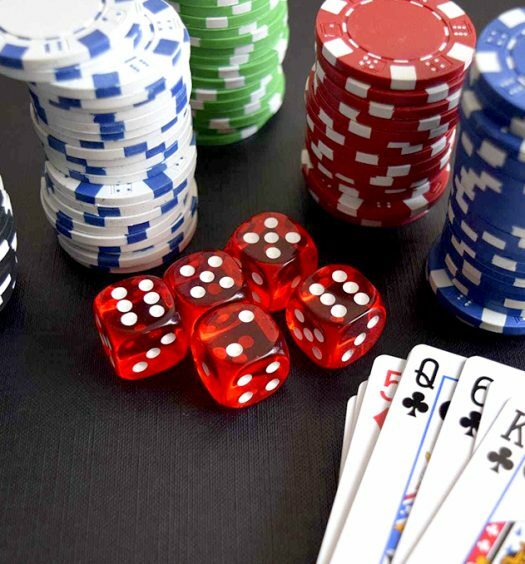 Unlike other types of casino games, this game places all the players against the dealer or house as opposed to competing against each other. All players start the gambling game by receiving all the five cards while the dealer begins the hand with six cards. When playing, only one card from the dealer is placed face-up. After placing all the bets, players then look at their five cards. In case the ante was played, deciding to fold or play must be made at this stage. All players raise to stay, and the allowed amounts include one, two and three times the original Ante. Another option is to fold in case you lose the bet. You will never get a situation that needs you to play two or more times the wager according to the game’s basic strategy. The Four Card Poker game provides its players with an ante bonus that is usually paid in addition to ante. If players have three-of-a-kind they are paid 2 to 1, and in case they have a straight flush, they are paid 20 to 1. If they have four-of-a-kind, they will be paid 25 to 1. Players will also be paid for the bonuses even if a dealer beats them or not. If players decide to continue gambling, they should place either their one-time ante bets or the three times ante bet. You should remember not to play two or more times. You will need to have more money wagered when you have an advantage that the strategy dictates when making larger bets.  The Shuffle Master has a basic plan that provides a 98.41 % return on game depending on the ante bonus as well as ante play. Whats the main difference between Four Card Poker and Three Card Poker? The Four Card Poker is a casino game that rewards patience, skill and nerve. The game is similar to the Three Card Poker, however, with one primary difference. In this game, players can bet up to 3 times their Ante when playing the game while in Three Card Poker, the wager must be equal to the Ante. In Four Card Poker players are dealt 5 cards and they have to make the best possible hand using only 4 cards. Where as Three Card poker players dealt 3 cards and the dealer need a queen high or higher to qualify to play. What are the names of Poker hands? What is the strategy for Four Card Poker? How does the bonus payment work in Four Card Poker?